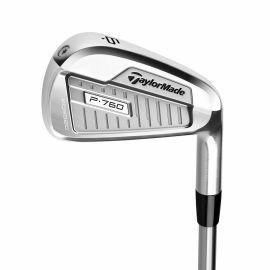 The new Ping i500 Irons is a players-style iron that delivers massive distance through increased ball speed and trajectory. 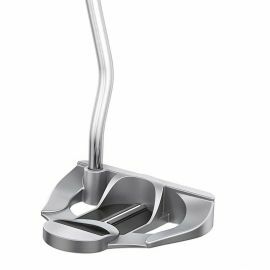 The new Spider X putters offer enhanced stability by combining its redesigned weight ports, lightweight core and heavy frame, and a thicker insert for better sound, feel and roll characteristics. 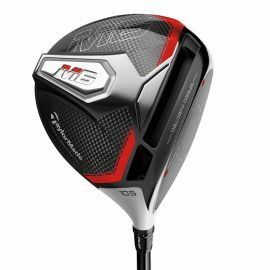 JUICED-UP WITH SPEED INJECTED TWIST FACEEvery M6 driver head has been individually injected to reach the maximum legal limit of ball speed. 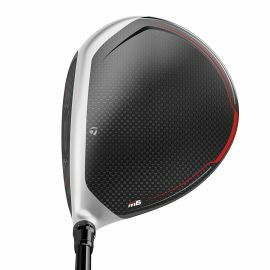 Step up to the tee with the confidence of having a driver with Tour-caliber speed—that’s the power of Speed Injected technology. 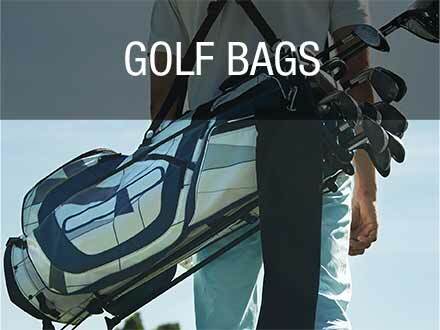 The Callaway X-Series Drivers has been designed for maximum distance using Callaway's fast face technology. 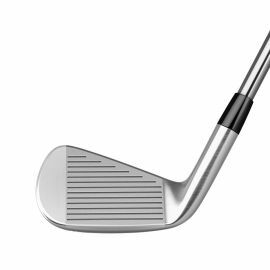 This forgiving driver has a four hundred and sixty cubic capacity club head with a Project X shaft. 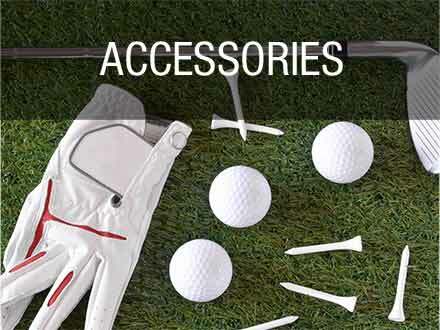 This Callaway driver is perfect for the golfer looking for high launch and long distance from the tee. 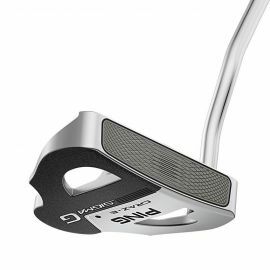 The Ping G410 Crossover combines the precision and control of an iron with the speed and forgiveness of a hybrid.